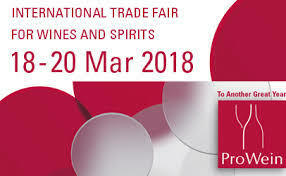 Come and visit Idiom wines at the upcoming Trade Events in Europe & Asia. 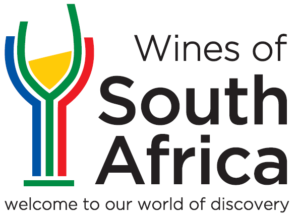 WOSA- “Discover South Africa” Campaign, tastings in Asia. WOSA (Wines of South Africa) will be in Asia this April for their 4th annual “Discover South Africa” campaign in Tokyo, Shanghai & Hong Kong. Come and visit us to taste and learn more about our wines. The following wines from our ranges will be available. Vinitaly is considered one of the premier international wine events and a great opportunity to release new wines & styles. Idiom wines will be present on the Witt’s & Co Stand- Hall 9/ G68. We are delighted to be hosted at the Bison stand at B58 on level 5 of the Kempinski. 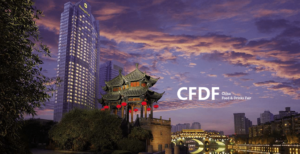 For private tastings, contact Silvana Bottega on info@bottegafamilywine.co.za for this week in China. Taste our Bordeaux style blend with its smokey characteristics and rich dark fruits.